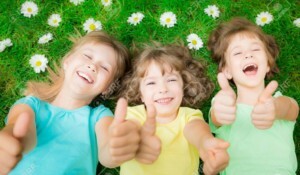 Don't Miss Out - games games games! Well there was so much happening at PLYT Games last month – there were NEW games galore – so we just want to bring you up to speed with them all. 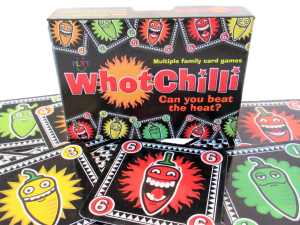 We were so excited to receive our first batch of Whotchilli’s and we think they look fantastic! Inside the box are 36 spicy chilli cards and a 12 sided dice together with the rules for our first 3 games; Lookin’ Hot, Salsa and Chilly Chilli. And we’ve already created another game – Scorchio – to play with the cards. These will make a great stocking filler for under a tenner (£9.99 Age 6+). 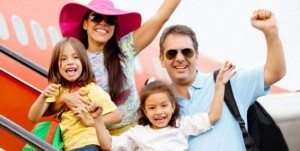 Can you beat the heat this Christmas? 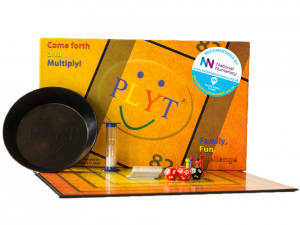 Do you have our original PLYT game? How do you fancy a totally new FREE game to play with the existing board and pieces? 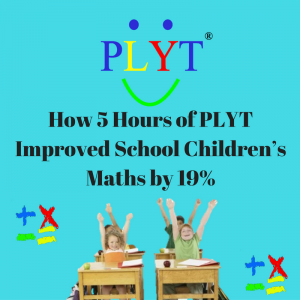 We’ve created a brand new fun number game – PLYT Sequence. If you have NumBugz you’ll know there’s already lots of choice with 7 different games available but we’re still creating more! RumBugz is similar to Rummy with Bugz – be the first to lay down all the required sequences and get rid of your remaining Bugz! 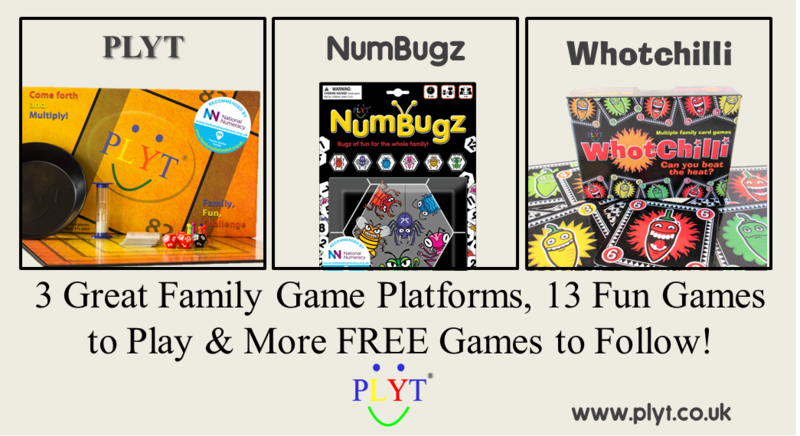 We currently have two more NumBugz games (Snakez and Sortz – designed for younger players 4+) that we are in the process of testing. 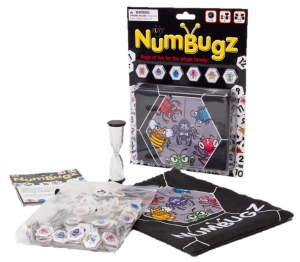 If you’d like to be a valued tester of our new games, and already have a set of NumBugz, please let us know – we’d love to send you our draft rules and get your feedback. If you have your own ideas for games using our game platforms we’d love to hear them. Together we can create even more great games for people to enjoy. Previous PostWould you Buy a TV with Only One Choice of Channel?